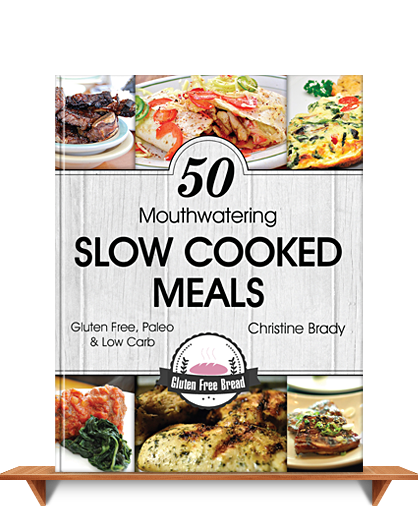 In 50 Mouthwatering Slow Cooked Meals, you get an all gluten free, all paleo and all low carb recipe book filled with delicious recipes that will become a family favorite! 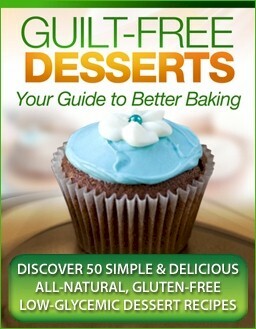 Each recipe features the number of servings and even the prep time and cook time so you’ll know just how long to prep those short ribs. 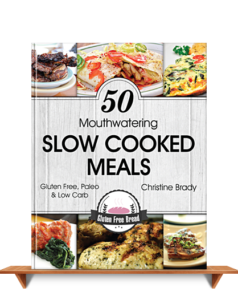 Order Your copy of 50 Mouth Watering Slow Cooked Meals Here!